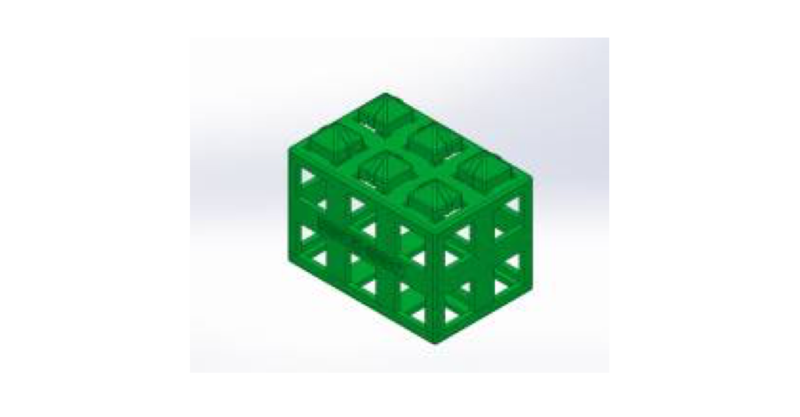 Teach students to see like designers and think like engineers with comprehensive, project-based curriculum and carefully engineered 3D building blocks. PROJECTS COMING SOON! 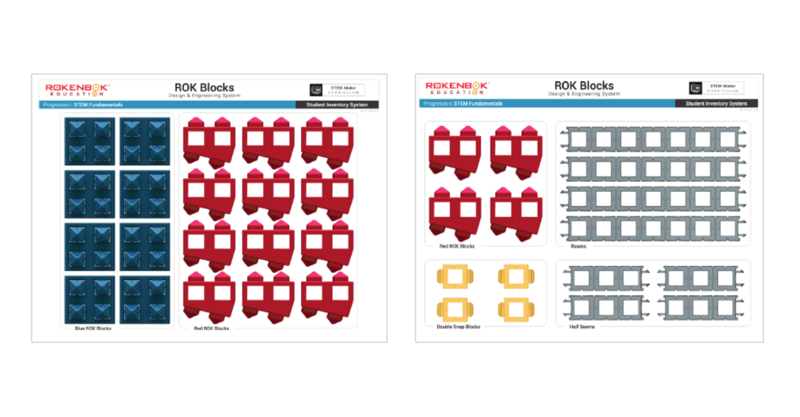 In this lesson, students will explore the different features and attributes of the Red ROK Block. 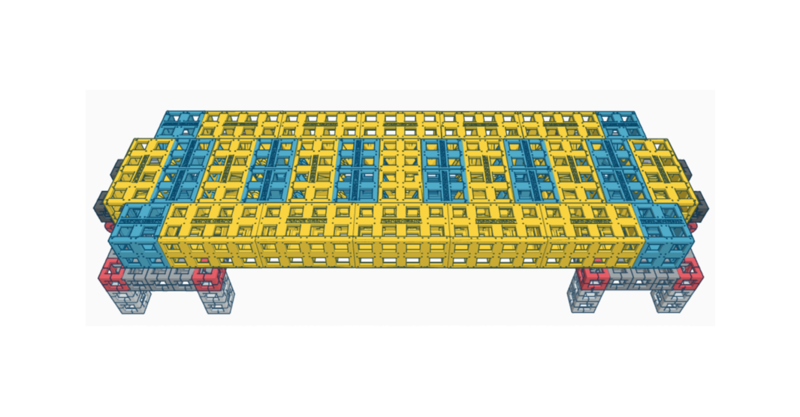 Students will get hands-on experience as they analyze the block, practice connecting and disconnecting, and working as a team to solve a fun challenge. 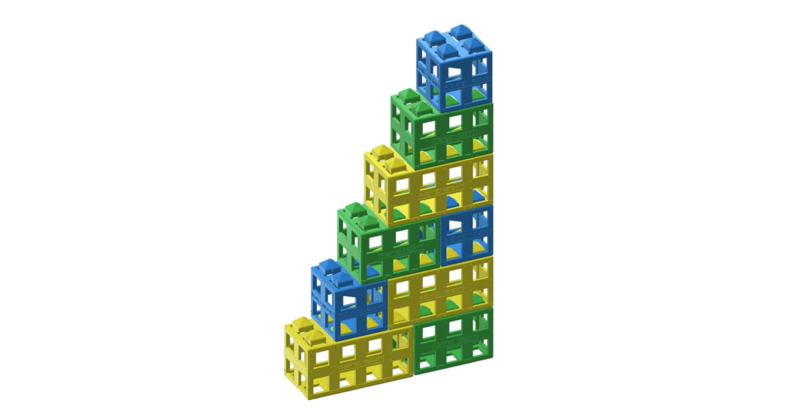 In this lesson, students will explore the different features and attributes of the Green ROK Block. 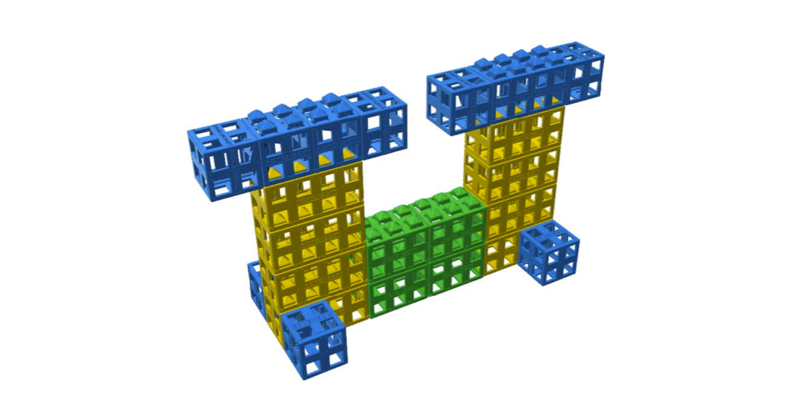 Students will get hands-on experience as they analyze the block, practice connecting and disconnecting, and working as a team to solve a fun challenge. 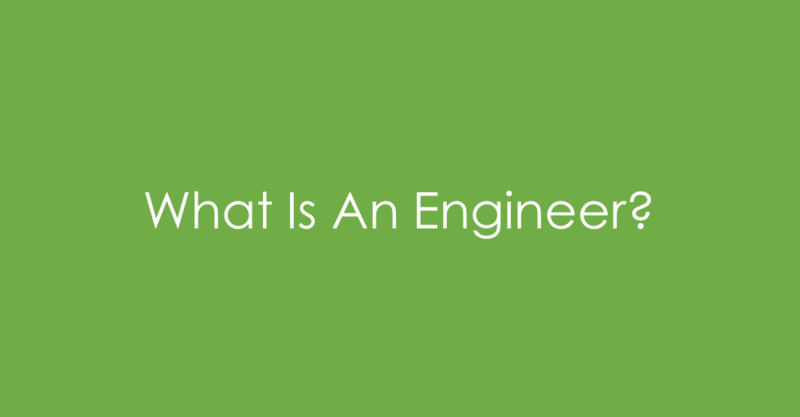 In this lesson, students will learn about engineers and what they do. Students will create measurement tools to help their instructor solve a challenge. 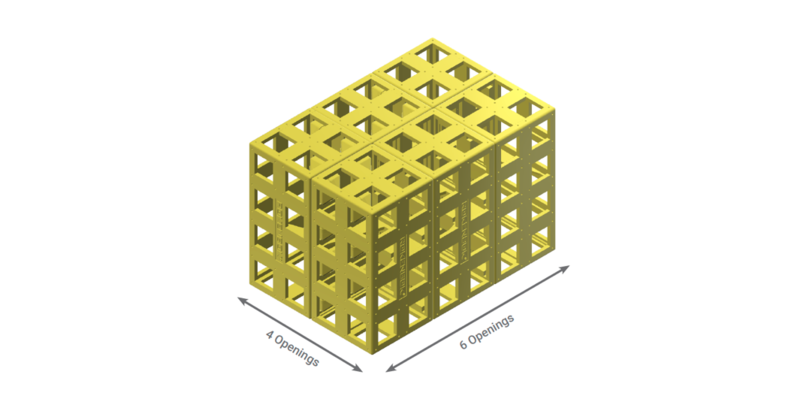 In this lesson, students will learn how to think like an engineer. 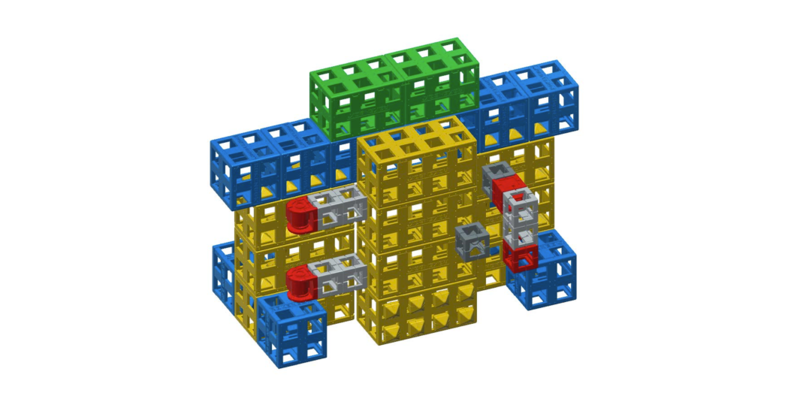 Students will explore patterns and symmetry as they build different structures and designs. I Am An Engineer, Lesson 3: What's In The Lab? 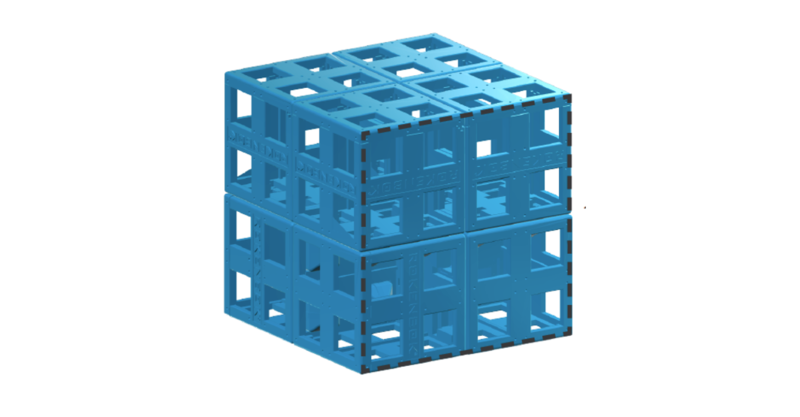 In this lesson, students are free to create something of their own design. Students can use the skills they have learned throughout previous lessons to build and improve a custom design. 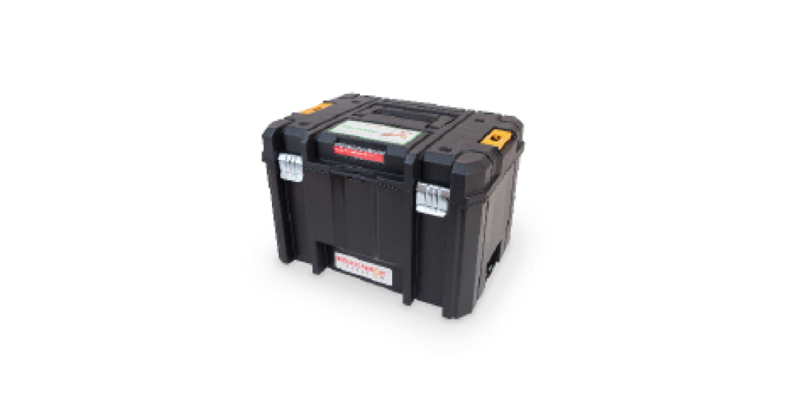 Is It Strong?, Lesson 1: How Much Load Can It Hold? In this lesson, students will explore how to make things strong. 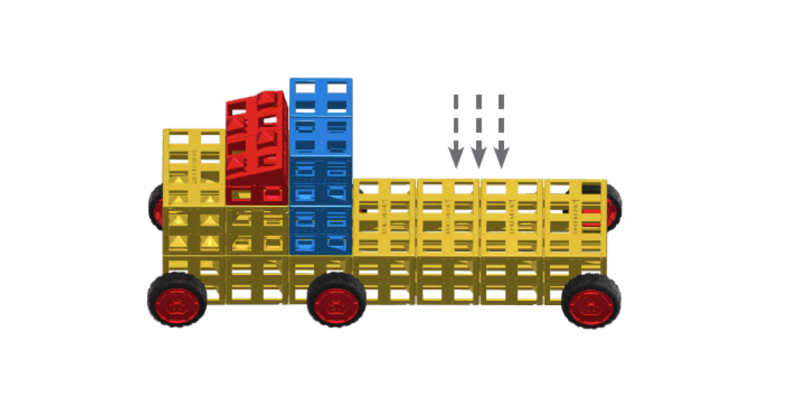 Students will discuss how to make “work” easier as they build, test and improve a flatbed truck. 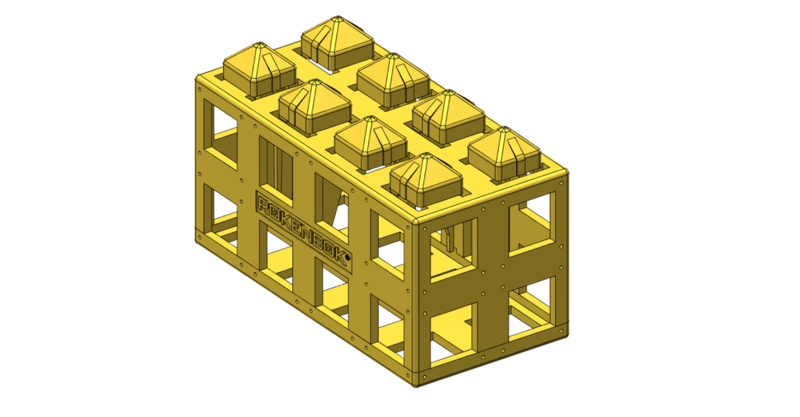 In this lesson students will use their new engineering skills to build and test a castle wall, and then improve on the design to make it stronger. 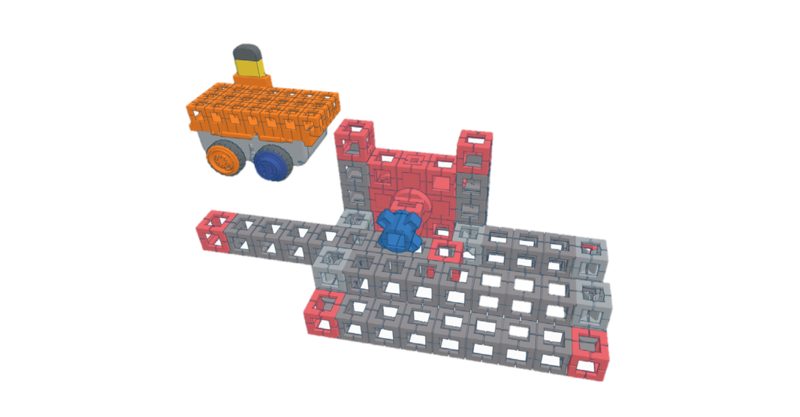 Then, students will move into a “focused” free build, where they create, test, and improve their own castle wall design. 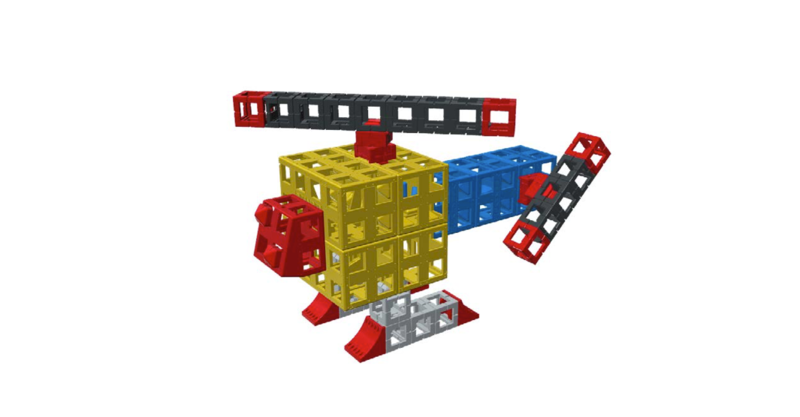 In this lesson, students will build a helicopter and explore the concept of gravity. This Kid Spark lesson will give students confidence in their ability to see like a designer and think like an engineer. Students will discover there are many different ways to solve a problem and anyone can contribute towards a design. 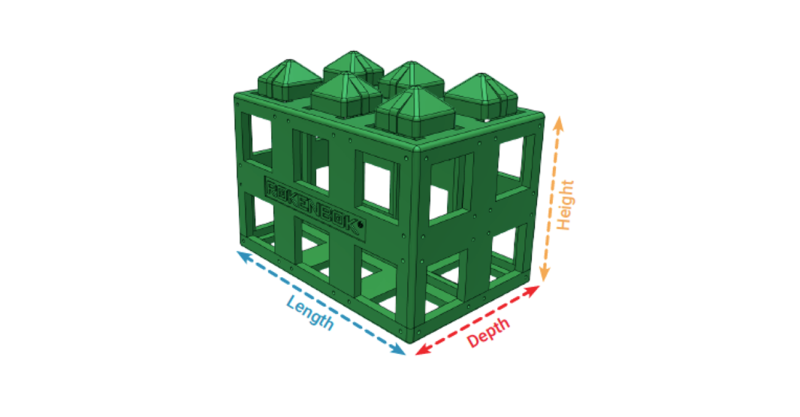 In this lesson, students will learn about size and dimension as they review 2D drawings and 3D physical objects. 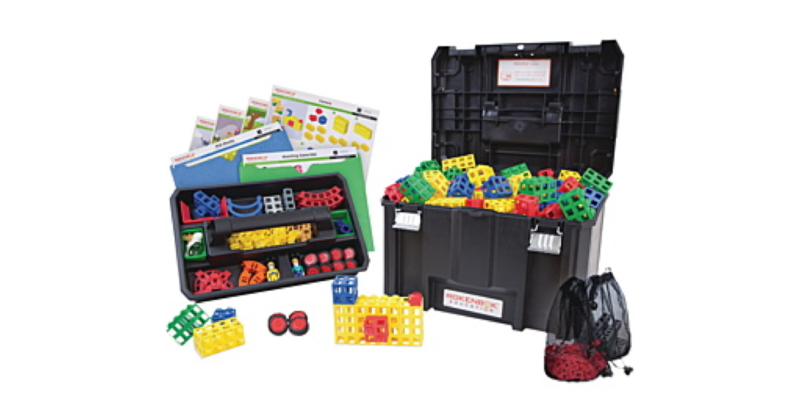 Students will learn how to measure in metric units using Kid Spark engineering materials. 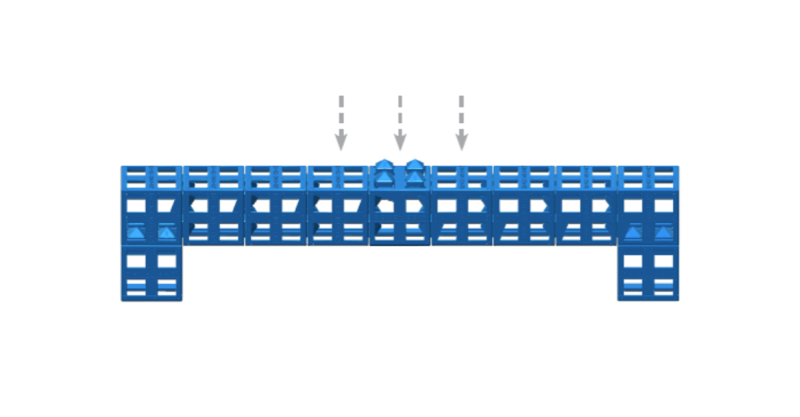 This activity is designed to introduce students to the basics of bridge design. 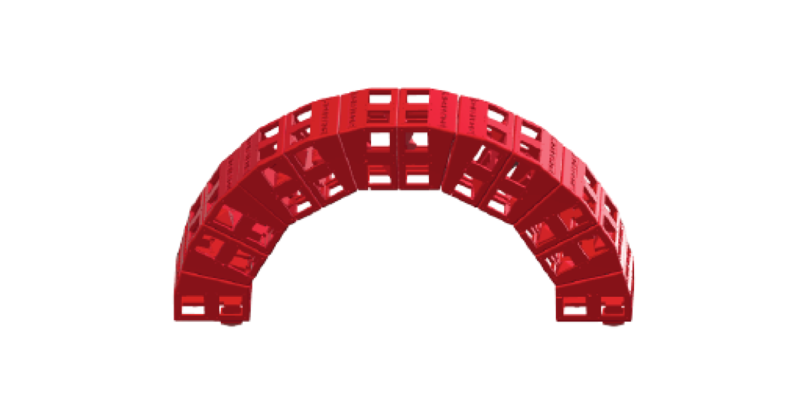 Students will learn about the different components of a bridge, the forces acting on a bridge, and how different bridge designs work. Students will apply knowledge they have previously learned as they progress through the design project. 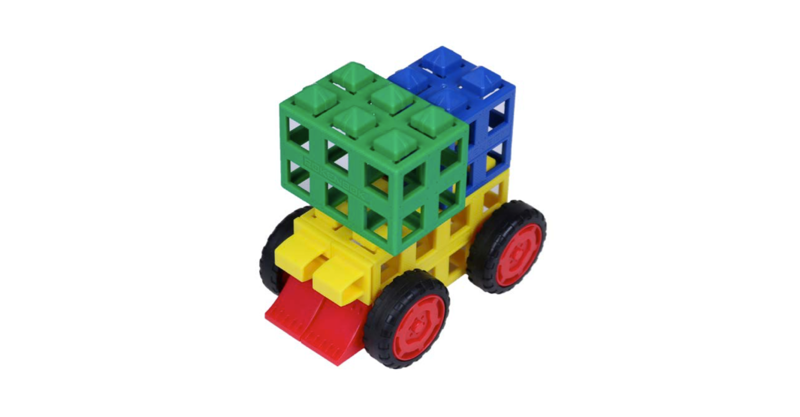 This lesson is designed to introduce students to different types of mechanisms common in mechanical and robotic systems. 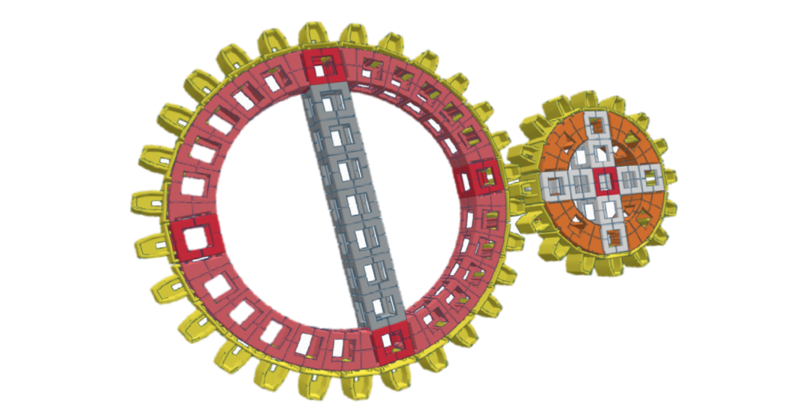 Students will learn about linkages, gears, and cams by building and testing different models. This experience will give students confidence to design and engineer their own robotic systems. 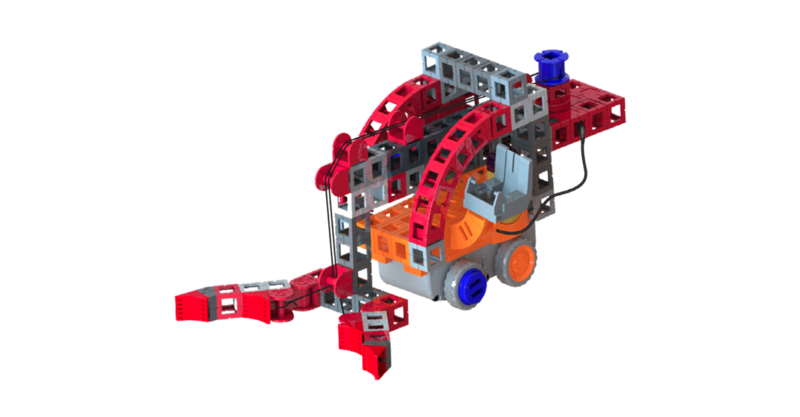 This lesson is designed to introduce students to different types of motion used in mechanical and robotic systems. Students will explore different mechanisms that convert motion from one form to another. Then, students will work together to design and engineer their own unique mechanisms. 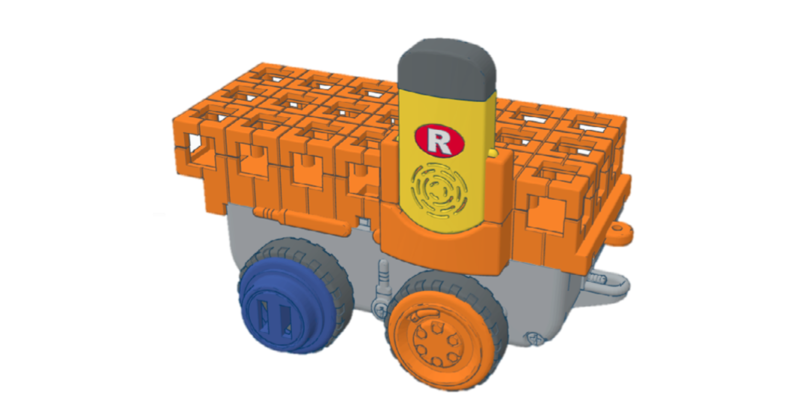 This activity is designed to challenge students to design and engineer a custom, remote controlled vehicle. Students will work through the Kid Spark Design & Engineering Process to develop a working model to be tested and evaluated. Students will be required to reflect on their design and effectively communicate it to others. 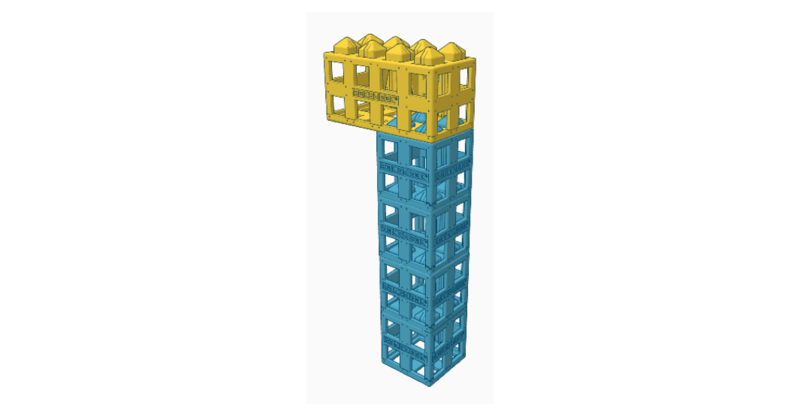 This activity is designed to challenge students to design and engineer a custom, remote controlled factory lift capable of moving material. Students will work through the Kid Spark Design & Engineering Process to develop a working model to be tested and evaluated. Students will be required to reflect on their design and effectively communicate it to others. 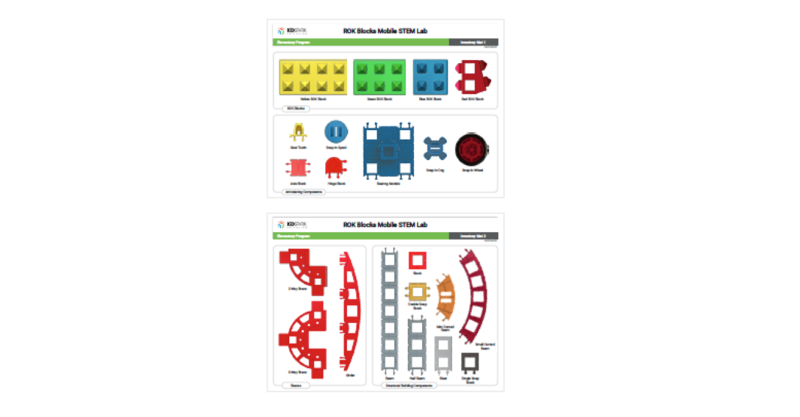 This unit engages students in multiple opportunities to compare and contrast ROK Blocks and the shapes and constructions that can be made with them. Students begin to explore scale and proportions. They are introduced to the idea that the physical structure of objects is related to their functionality. They are asked to make frequent observations. Introduce what it means to be an engineer. 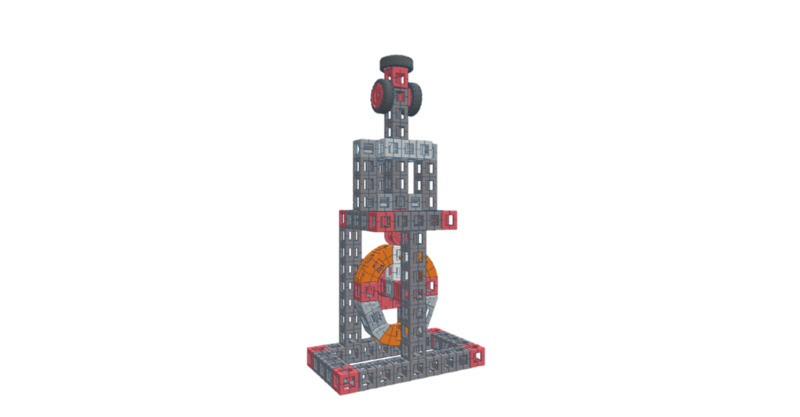 This unit demonstrates to students that we all use engineering every day, and extends their engineering skills working with Kid Spark engineering materials. 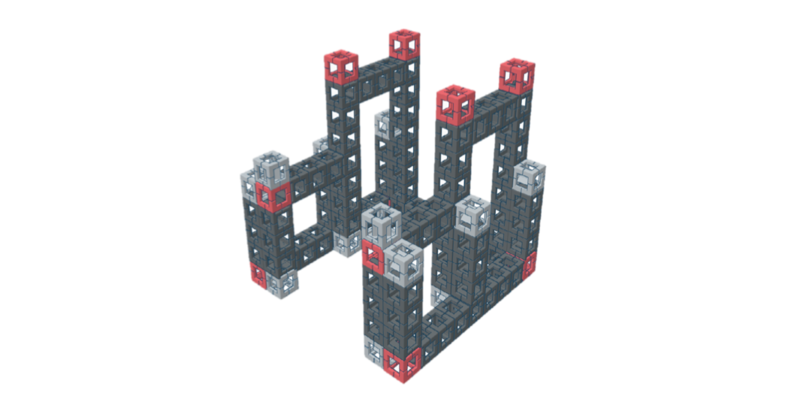 Rokenbok, Foundational Fluencies, Unit 3: Is It Strong? Introduce students to one of the primary tasks of engineering: making things strong. In this unit, students expand on their growing understanding of engineering and what it means to be an engineer. The activities engage them with a real-life problem that often faces engineers: how to make things strong. Students also learn part of the design cycle by testing their designs and improving them. Introduce students to one of the primary tasks of engineering: making things move. In this unit, students explore the physics of movement. They learn about force, gravity, pushes, and pulls. Students learn that when they make things move, they are acting as engineers. Students begin exploring applied mathematics, mechanical engineering, and robotics. Students focus on intuitive concepts like how to make things strong and how to make things move. As a result, they gain confidence in their ability to use technology to design solutions to problems.